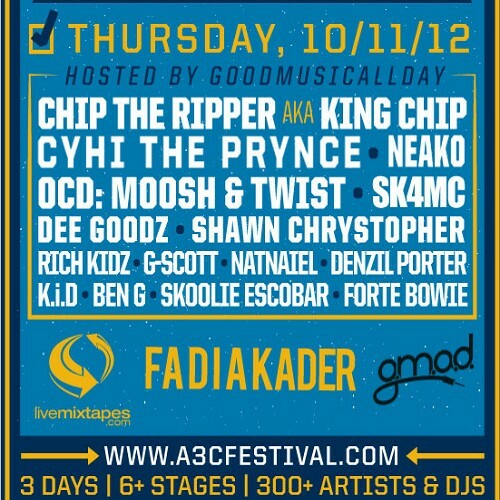 chip goes hard OHIO in the building *****es!! whens cudi gonna drop a new mixtape ? negative vote, cuz theres no J.Blizz on this ****. Jetlife. PCP.